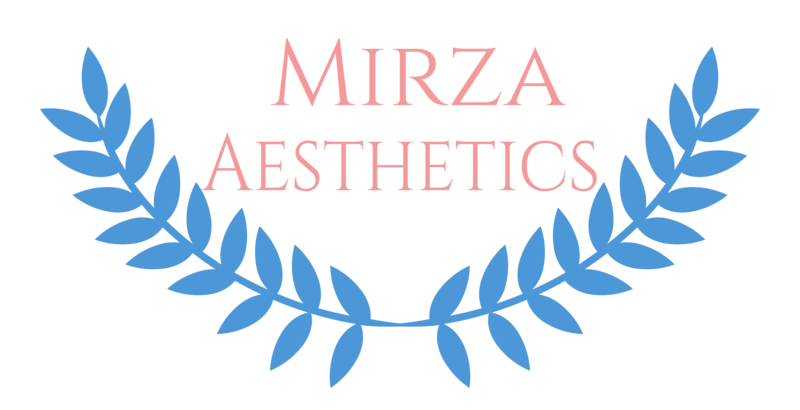 Mirza Aesthetics highly values the opinions and feedback of our customers. Your comments play a vital role in helping us improve. We sincerely appreciate every review, comment, and referral. To show our appreciation, we’d want to offer you a reward. Leave a review of Mirza Aesthetics on any platform, such as Google+, Yelp, or RealSelf. Ensure your review is accepted by the platform. Bring a screenshot into the office. Bring your friend on your next visit. You each get $50 off your next purchase. Your comment or review must be accepted by the platform on which it was posted. You must bring in a printed or digital screenshot of your accepted posted comment or review. Referrals must be new clients, who have never visited our office before. Both parties, the referer, and the referral must be present in-office. Maximum of 3 referrals per visit. To find out more, ask Dr. Mirza for more information.